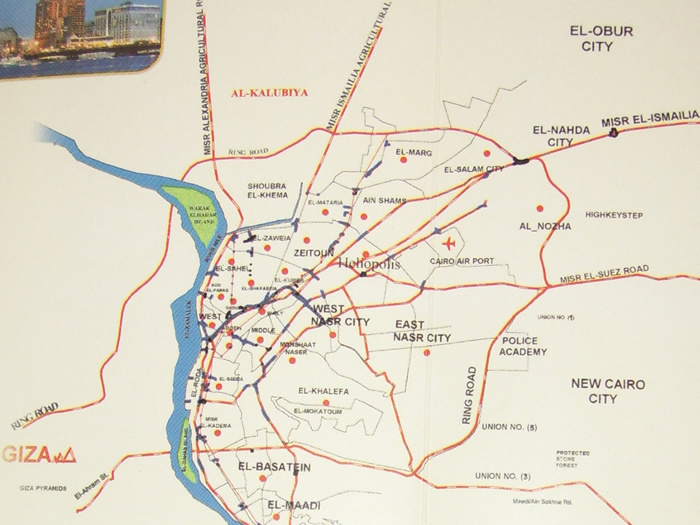 Egypt World Cities. Famous Cities. Maps. Governorates. Global Business 2 Business Egypt World Cities. Maps. 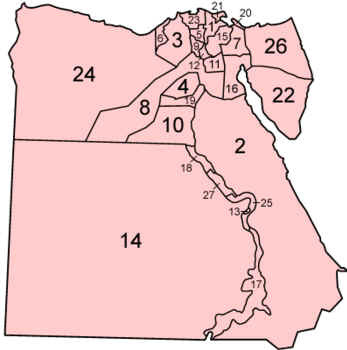 Governorates. Global Business 2 Business. 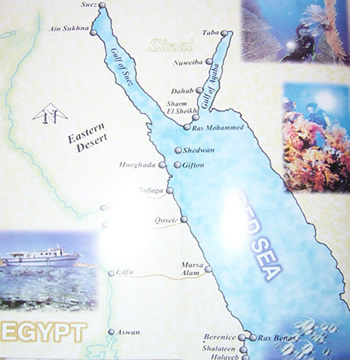 Ras Ghareb, Safaga, Marsa Alam, Al Kousir, Hurghada, Shalateen. Hermits seeking seclusion founded early Christian Monasteries here, shearing the wilderness with Bedouin tribes. Today, the crags and limestone wadis of the Eastern Desert Remain relatively unexplored, home to herds of ibex and gazelle. Main Islands: Abu Nehas and Om qamar. There is a collection of Paraonic inscriptions in Um Al-Fawageer in Wadi El-Hamamat 235km south Hurghada. in addition to Roman ruins and remains of a Roman temples in Gabal El-Dokhan. · The shrine of Sheikh Au El- Hassan Al- Shazli. · The tower of Sultan Selim. Esplanada Mall Ambassador Club Bowling Hurghada Airport Red Sea Dolphin Reemyvera Melia Pharaoh Oberoi Shal Hashesh Eifel Sea Garden Sunrise Holidays Felfela Safir Ristorant Tuxany Aloha La Perla Aka Center le Pacha Sea Gul Waves Hotel Aqua Fun Redcon Mall Roma Hotel Les Rois Tabia Hotel Calypso Red Sea International. 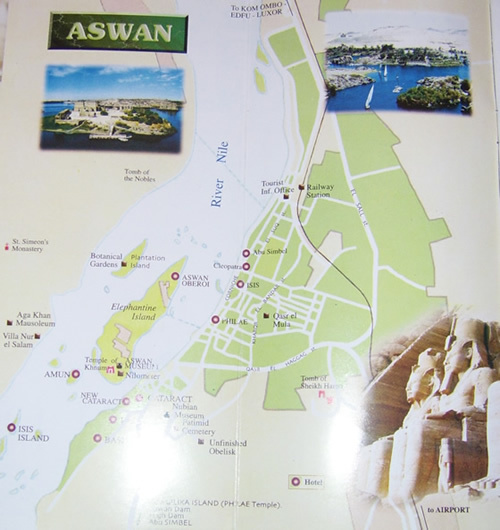 Luxor is the world's greatest out door museum, filled with the awe-inspringmonuments of ancent civilization. 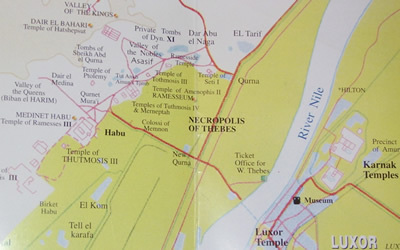 During the new Kingdom (1567 -1085) the capital of Egypt was Wesset which means "mace" to express the extreme authority of this city, then the name was changed to Thebes and Homer described it as "City of the Hundred Gates". Its recent name, Al-Oqsor, means "The city of palaces". 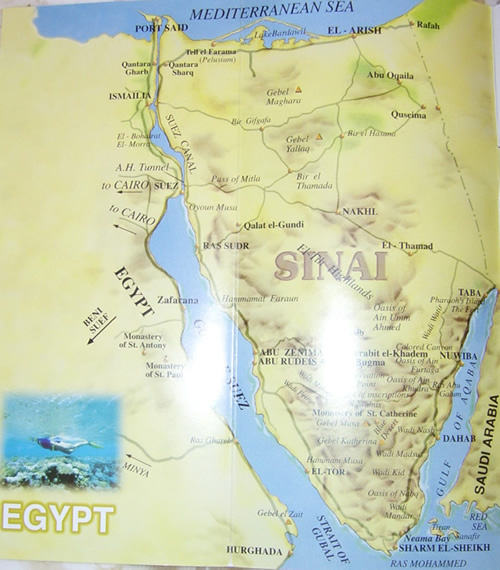 The River Nile divided Al-Oqsor to two Banks. On the East Bank, in the City of the Living, Luxor and Karnak Temples greet the sunrise. The sunset on the West Bank throws shadows through the City of Dead the Tombs of the Nobles, the Valley of the King, Queen Hatshepsut's Temple. A group of temples, lying 3km from north luxor, known to the ancient Egyptians as "Iput-Isut", the most imposing of places, Karnak Temples are built on a massive scale. The temple complex covers a hundred acres, its history spans throughout thirteen Centuties. The temples start with the Aenue of Rams, representing, Amon: symbol of fertility and growth. Beneath the Rams' Heads, small statues of Ramses II were carved. It was constructed for the worship of god Amon Ra Whose mamage anniversary to his wife (Mut) was celebrated once a year. The construction of the temple dates from Amenhotep III and Ramses II. The entrance of the temple is a huge pylon costurted by Ramses II. It includes two huge statues representing thr King seated. Two Obelisks Precede the temple, one of them still exist and the other is erected as Concorde square in Paries. This temple is also famous by its huge columns which end by the shape of papyrus plant. Established in 1975 to present the new discoveries in the area during the excavations. The museum is located between the temple of Luxor and Karnak. It houses Pharaonic relics from Luxor and the nearby sites. Recently inaugurated in the visitors centre in Luxor. It is the only one of its kind in the world. It houses 150 relics of mummies, coffind, the mummification tools the ancient Egyptian physician used, and paintings representin the religious funerary riruaks. The Colossi of Memnon, The only remains of Amenhotep III funerary Temple. By the Courtesy of Ministry of Tourism - Egypt. Houses Amenhotep I temple which was completed by Thutmose I, II and III. It also includes Ramses III temple whose alls are covered with well preserved religious and military scenes. Ramses II' marvellous funerary temple at western Thebes. Ites murals record the renewed Battle of Qadesh. That inspired Shelley's sonnet "Ozmandias". The only Woman to rule Egypt in Pharaonic era. The temple is composed of three stories. 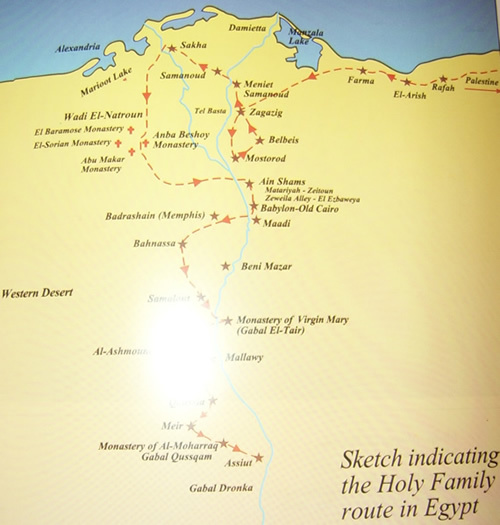 Deir el-Bahari is afairly recent nomenclature when the copts used it as a monastery in the 7th century A.C. These tombs are ordered by the kings of the new kingdom to be carved in the rock-faces of the valley, to safeguard them against grave-robbers. The most famous tomb at the Valley of the kings dates back to 1352 BC In 1922, Howard Carter discovery of King Tut Ankh Amon fabulous treasures caused a worldwide sensation. 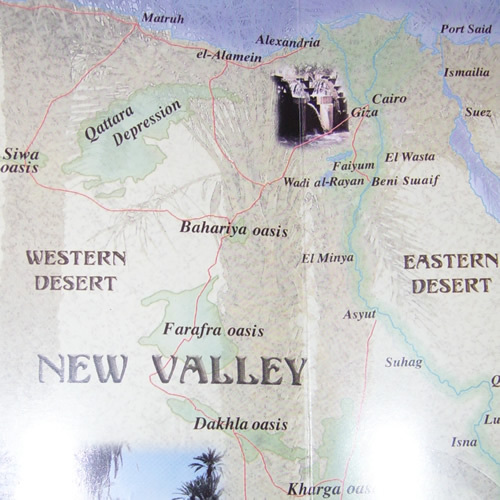 The Valley also houses the famous tombs of Ramses III,VI, Amenhotep II, Seti I, Horemheb and Thutmose III. The most renowned at the Valley of the Queens. It boastes vivid murals and inscription. The tomb has been recently opend to the public after restoration. Valley of the Queens houses tombs of the Nobles and Deir Al-Medina. Copyright © 2016 by InterConsult21. All Rights Reserved.